Majority of seniors have to maintain one medication or another which places a big financial burden on them. Even with prescription drug coverage through their insurance plans, medications can still be quite costly. For this reason, Nanticoke Pharmacy offers a senior citizen discount to all eligible seniors. To avail of our senior citizen discount, the customer must present a valid ID and they should also bring their medication prescription. 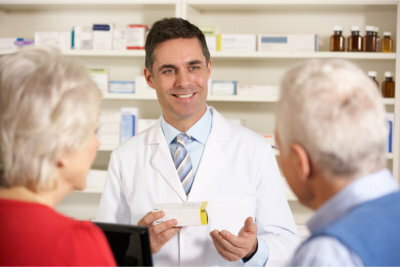 If a senior is unable to come to our pharmacy, they should provide an authorization letter to their chosen representative. For assistance, contact us at 302-536-7464 or come visit our pharmacy. Please don’t hesitate to contact Nanticoke Pharmacy if you have any questions or need any additional information.